A diverse country, both in terms of its people and its attractions, South Africa has always been a first-rate vacation destination. Yet, stuck somewhere between a developed and developing nation, it has often been over looked by travelers. Now, with the country making moves to become a member of the global economy and its current stint in the limelight, thanks to the 2010 FIFA World Cup, we foresee it transforming into one serious vacation hot spot. In preparation for hosting the World Cup, the South African government put millions of dollars into preparing its host cities for the expected hundreds of thousands of visitors. While financially, these renovations may leave the country in debt once the competition ends, the improvements will make the lives of tourists (and residents) easier for years to come. Now, it will be even easier and safer to experience South Africa’s beautiful landscapes, exciting safaris, serene beaches, and unique cultures – in style. • Airports across the country have been given makeovers. Cape Town, for example, had its old, dingy domestic arrivals terminal replaced with a shiny new one while an entirely new state-of-the-art airport was built in Durban. A program to increase technologies (such as self check-in) in airports across the country was also put in place to improve passenger management and minimize delays. • Cities such as Johannesburg and Durban have new inter-city public transportation systems that are safe and efficient. Inner-city bus systems throughout the country have been enhanced with semi-luxury buses. Numerous train stations have also been renovated and Africa’s first mass rapid transit railway has been built and by its completion in 2011, will connect Johannesburg, Pretoria, and OR Tambo International Airport. • New roads have been paved in cities to decrease traffic around airports and in busy urban areas. 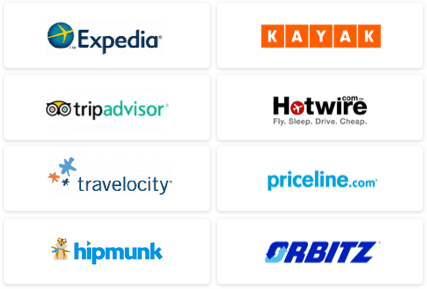 • Hotel chains have put a lot of time and money into expanding their hotels and building new facilities. Smaller hotels have added new amenities such as bars and large HD televisions. • Finally, police forces have been given additional training, making them more aggressive and efficient in responding to crime, one of the nation’s largest problems. Book your trip for the end of the summer/fall as airfares and hotel rates are bound to drop once the World Cup hullaballoo concludes in July! For more trip-planning information, see our South Africa Travel Guide, Johannesburg Guide, and Cape Town Guide. 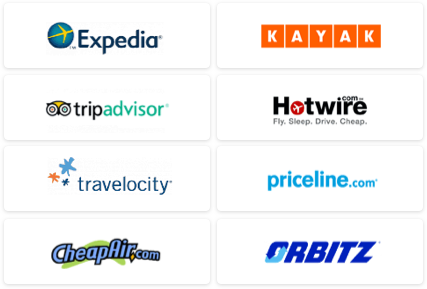 Be sure to check out our Travel Search comparison tool to find the best prices on flights, hotels and more!